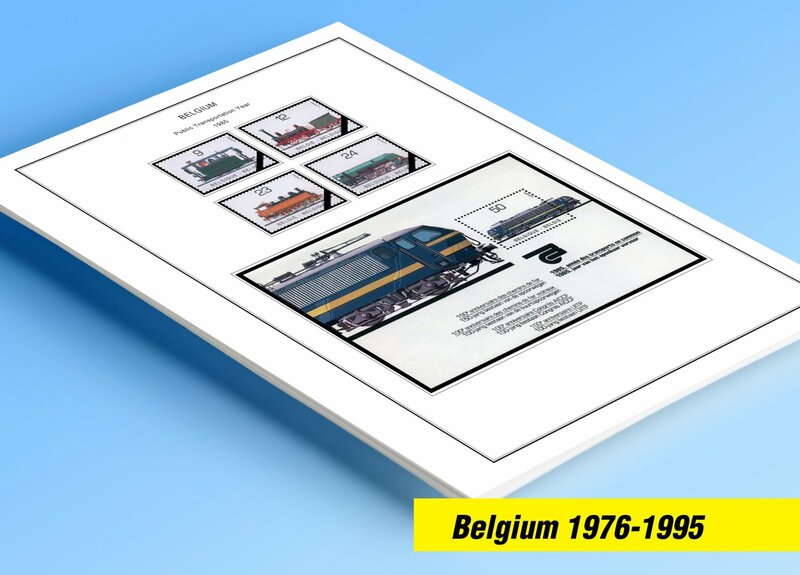 Full color printed pages for Belgium 1976-1995. The stamps are ordered according to Scott catalogue (for copyright reasons, Scott numbering isn´t displayed in the pages). Features Germany 1949-1999 semi-postal issues + 1955 air post issues.